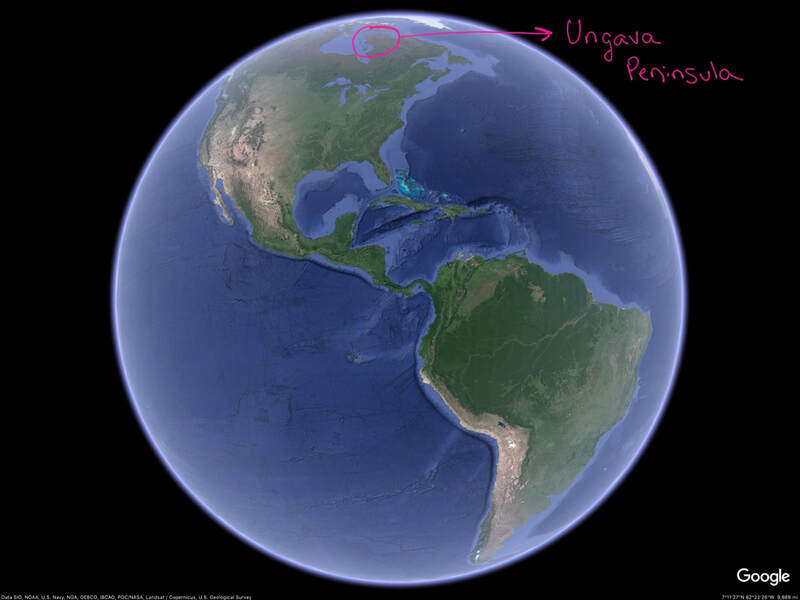 In July of 2018 the 4 members of the Canoe Ungava team will embark on an adventure of a lifetime. 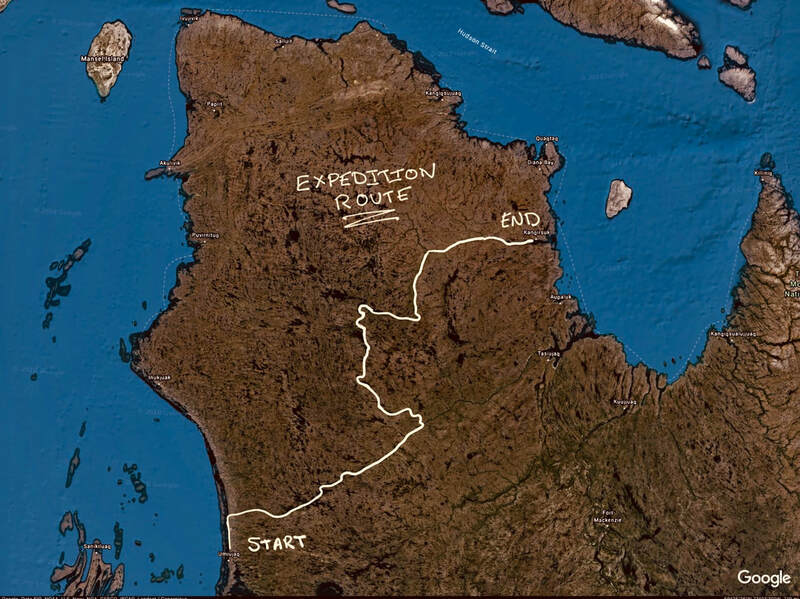 Over 40 days they will travel 970 kilometers through the remote wilderness of the Ungava Peninsula in Nunavik Quebec. The journey begins in the Inuit village of Umiujaq. There they'll load their canoes and paddle north along the shore of the Hudson Bay to the mouth of the Richard River. Upriver travel in the Nastapoka and Richard watersheds will bring them to Lac Minto where they will enter the headwaters of the Leaf River. They'll follow the Leaf until the confluence of the Vizen. Lots of up river travel will lead them to the height of land. Once across, they'll head down river to Payne Lake and follow the Payne River to the village of Kangirsuk and Ungava Bay. No resupplies, no support, and no single-use plastic. Transportation to and from the expedition is not exactly straightforward. For one thing there are not roads to either the beginning or the end of the expedition. To get there the team will be driven to a remote airstrip built to serve HydroQuebec. They will fly from there to the town of Umiujaq. Once the trip is complete they will again fly out of a remote airstrip, followed by a 12 hour train ride, and then a rental car to Montreal where they will be picked up and brought back home.